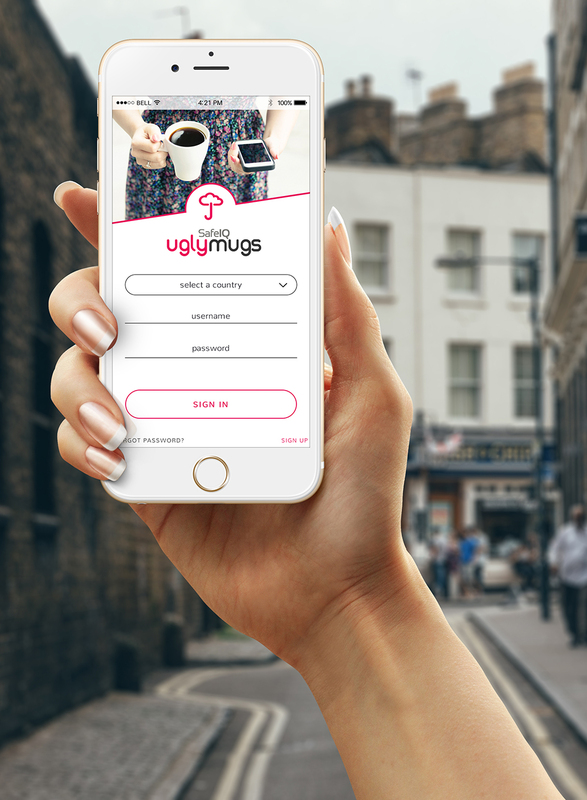 Ugly Mugs is a FREE service and ALL workers in Ireland and the UK are welcome to join up. We welcome female, male and trans* workers, indoor and outdoor workers, independent and agency workers. Many workers who are based in or visit Ireland and the UK, are already using Ugly Mugs to help stay safe and network with others, so join up now! Full web-based service available 24/7 on your computer, tablet or smartphone. Apple/iOS and Google Play/Android mobile apps. Google Play/Android app that can automatically screens incoming and outgoing calls and text messages, and alert you if you have contact with a phone number that is in the Ugly Mugs database. Service available in 7 languages, English, Czech, Hungarian, Polish, Portuguese (Brazil), Romanian and Spanish.